Strange Aeons goes digital as their books are now available in handy .pdf format. 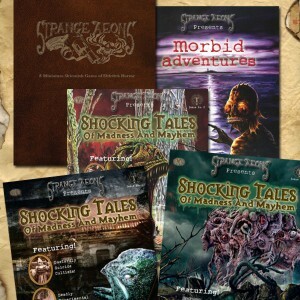 The full line of Strange Aeons rulebooks is now available for purchase in PDF format. As our shipping costs have recently increased, we felt it only fair to offer this option to our customers.